Baby Bath time doesn’t have to be stressful. 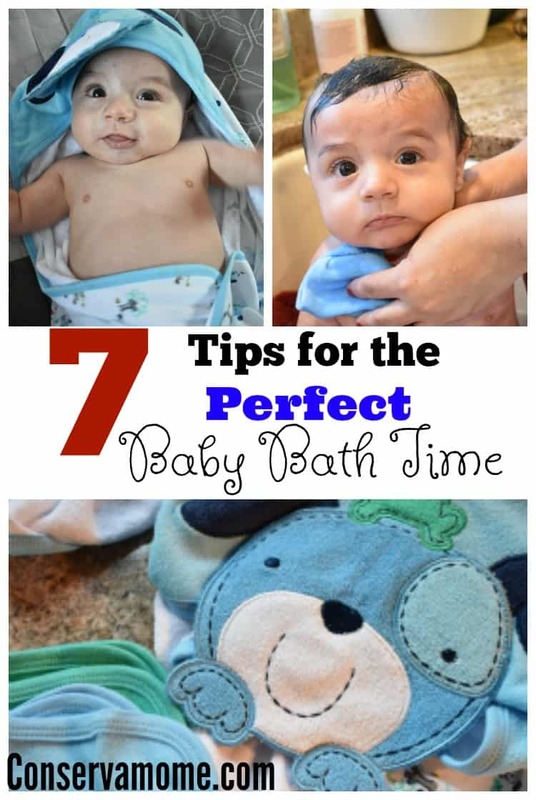 Check out these 7 Tips for the Perfect Baby Bath Time to help make it a fun experience for all. This is a sponsored post on behalf of Gerber Childrenswear as part of their Ambassador program. All opinions are 100% mine. Giving a baby a bath can be oh so stressful. However, if you follow these tips will help Doesn’t have a to be. Bath time doesn’t have to be a daily occurrence. As cute and fun as bath time can be , According to the American Academy of Pediatrics, babies do not need a bath every day. 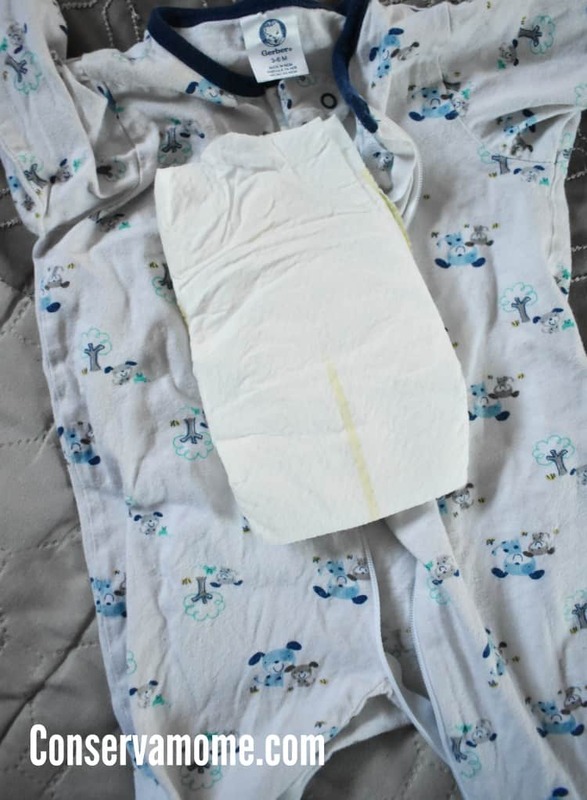 If you are cleaning the baby’s diaper area well and changing the diaper frequently, then your baby doesn’t need a bath every day. Three times a week until he starts crawling around. As the newborns are sedentary, they do not need an everyday bath either. So taking this process as a special bonding time with your little one might be a fun idea! 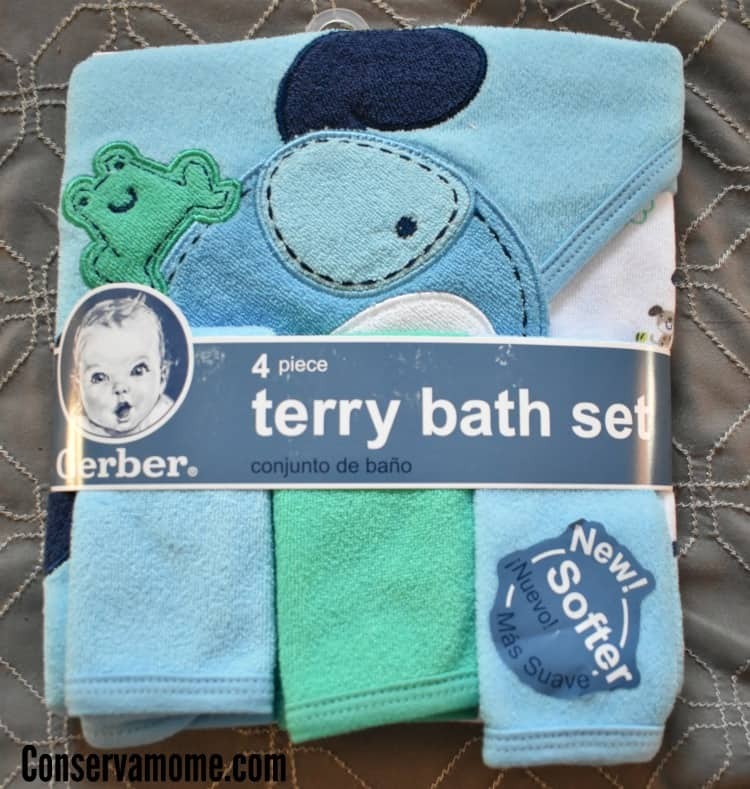 I love this set because comes with a hooded towel that is 26″ x 30″ towel making it nicely sized for even bigger babies like 6.0. 2. You don’t always need a bath tub! I know many of us will spend hundreds of dollars on a bath tub but sometimes a good old kitchen sink with a fluffy towel at the bottom is all you need for a good bath. I love our sink because it has a removable faucet head so I can wash 6.0’s hair without getting too much water everywhere else. It’s also high enough where it’s not killing my back. 3.Line up all the necessary baby products around the bath tub, at an arm’s length. Make sure you have everything you need close at hand. That way there’s no struggle during the bath. 4.Elbow test it! Your elbow is a sensitive part, that will help you know the right temperature that will suit your baby. If your elbow feels warm, then add cold water. 5.You don’t need a lot of water! Remember newborns and infants aren’t really out getting dirty, they just need a basic bath with little water to wash them up and rinse them up. Don’t make the water too deep or add to much. 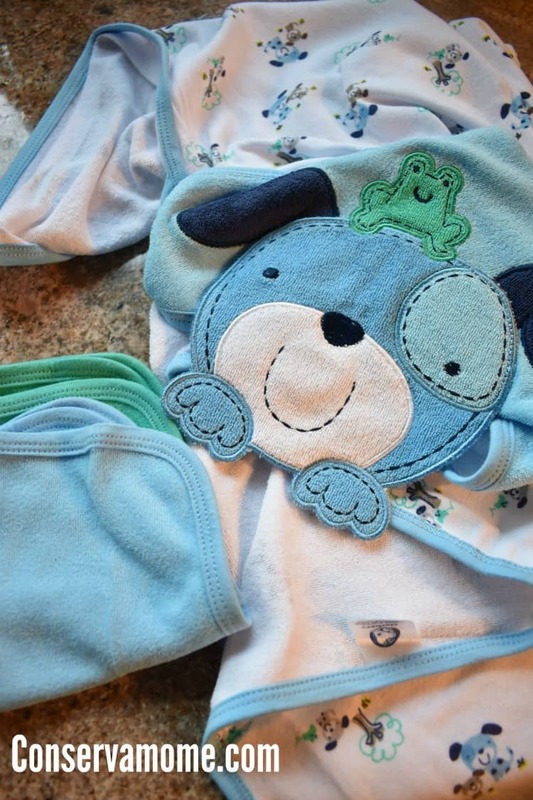 6.Have clothing ready for after bath. Make sure you have a good outfit ready for after bath. 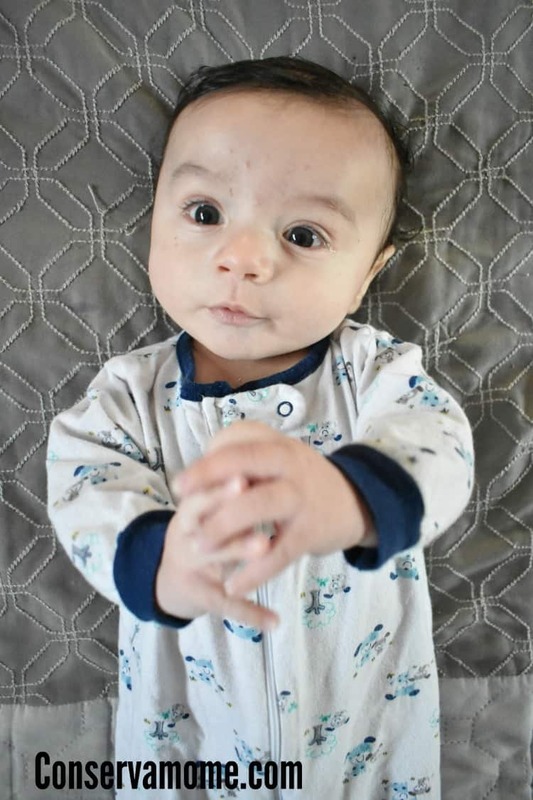 A nice Sleep N’ Play footed sleeper is a great option for after bath time. If the weather is chilly make sure and add a little hat as well to keep your little one’s body temperature regulated (especially newborns). 7. Have fun and use this as bonding time with your little one. Babies grow too quickly which means these special bath times will only be a part of your life for a short time. Your little one is just discovering life and everything around him/ her. Making bath time a more enjoyable experience. OH my.. these pictures are so adorable! Love the hooded towels! I wore ours out with our last 2 kiddos. I need to get a pack of these for baby #3. Bath time can be so stressful for parents. Thanks for sharing these tips so we can make it a calming, bonding experience! Bath time is a fun time for many kids but some kids struggle. Thanks for sharing these tips! Aw man I really miss bath time with sweet babies!! There is nothing better than a squeaky clean baby. I was a big fan of lavender vanilla wash as well as lotion before bedtime. 🙂 My youngest is almost 4 and it definitely gives me baby fever seeing your handsome man! I always forget to have dry clothes and towels within an arms reach from the bath. I need to be better about remembering! Great bath time tips! Thanks! 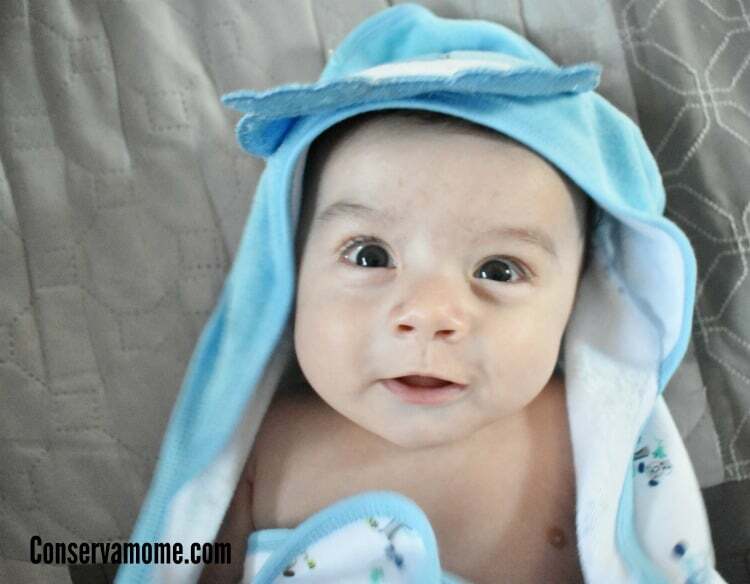 Your baby is so cute he looks like the baby on the Gerber package! I love the colors and designs. Adorable! You have some very good tips. I have used my kitchen sink to bathe my grand daughter on multiple occasions. Awesome tips! The kitchen sink is the perfect place for baby’s bath….so easy on the back. I love the adorable hooded towels! 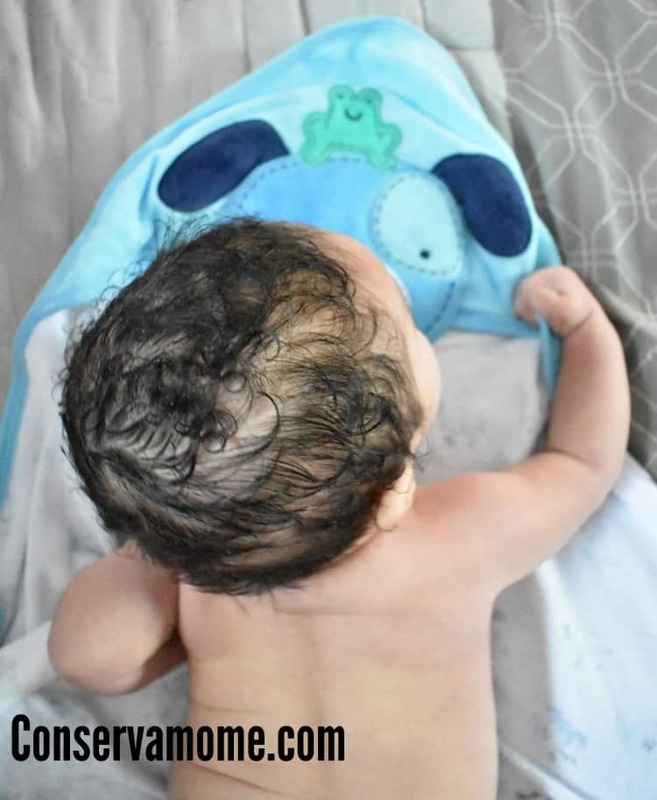 these are awesome tips for baby bath time ! What an adorably cute baby! Great tips!! Especially keeping everything right at arm’s length!! SO important and so much less stress! This is so cute and so is the baby! this is a good post. my mom taught me these tips 34 years ago. Your baby is so adorable!! Just wondering… Why do you call him 6.0? You’re right, bath time is such a fun and precious time. A time to be treasured. This inspired a serious case of baby fever..I need to find a squishy baby to cuddle immediately! Oh my he is absolutely adorable. I like baby bath time. It seemed to be one of the more relaxing times of day. Babies are so happy and playful too. 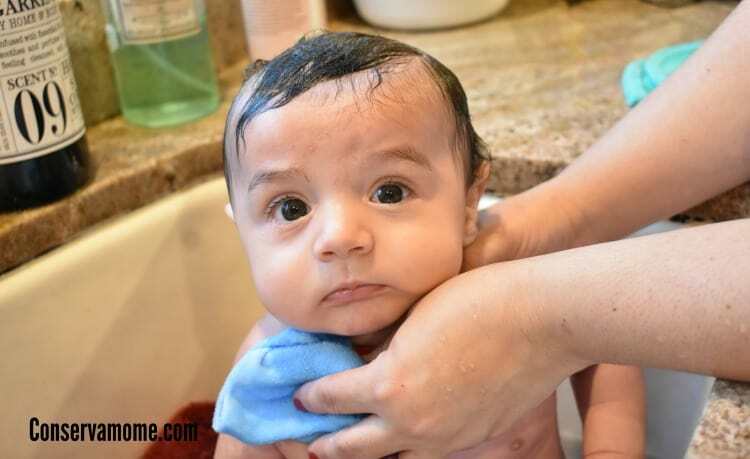 AWesome tips for baby’s bath time , love them all .